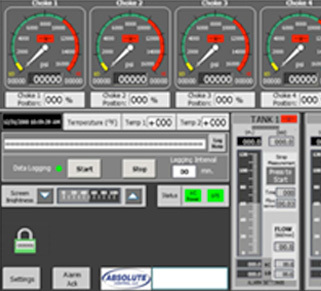 Smart Oil Field Solutions – Absolute Control, Inc.
We support our customers with smart oilfield solutions to help them perform well tests and flowback operations safely. 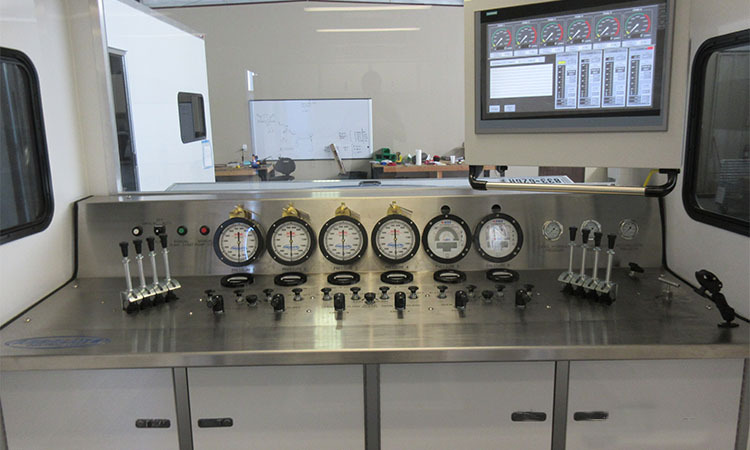 These solutions include hydraulic control instrument and console retrofits, repairs and data management. 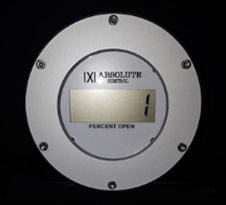 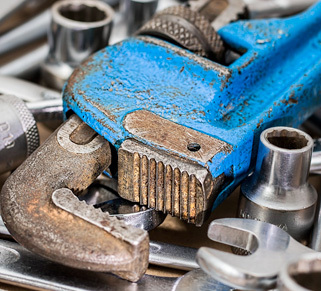 We understand that each client faces unique challenges in their daily operations, that is why Absolute Controls is dedicated to working with clients to develop customized solutions to meet their pressure control requirements.